Home » Stories » "My Penny Doodle"
Our pup Penny has brought so much joy into our home. She loves me unconditionally even though I know I don’t deserve her. I love having her to come home to and her puppy kisses always make me feel better when I’m down. She keeps me moving and is always learning something. 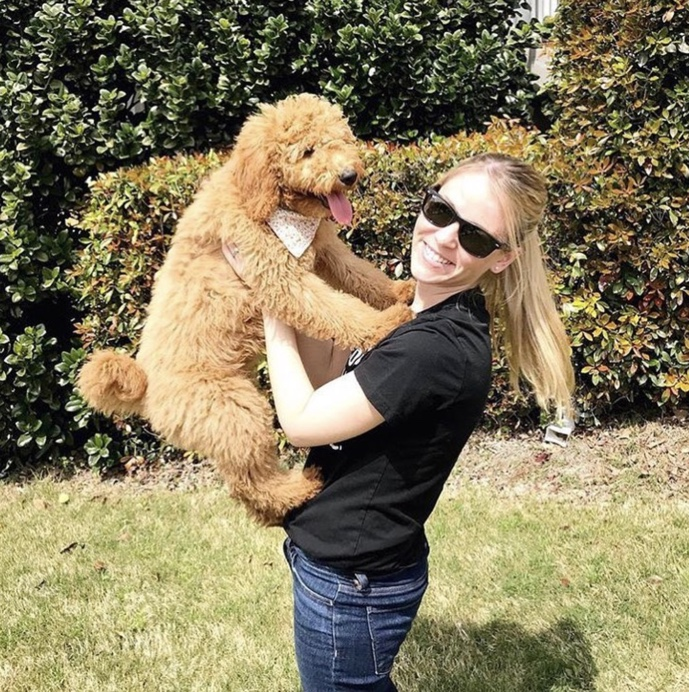 I had a hard time moving to a new city and bringing Penny home has made the transition so much better in every way."